The Mi A1, against all apparent odds, received its stable Oreo update on the last day of 2017. The company has pulled the update, though, after feedback from users showed a number of bugs. Probably should have kept this one in beta for a while longer, but hindsight is 20/20. Xiaomi was applauded for releasing a stable Oreo update for the Mi A1 on the very last day of December 2017. 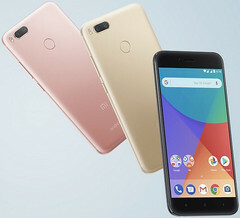 The company previously promised that the device would receive Android Oreo before the end of the year, so that seemed like a nice New Year's present for users of the Android One device. It would seem that fulfilling that promise came with a few cons, though, as the company has pulled the update due to concerns over performance issues. 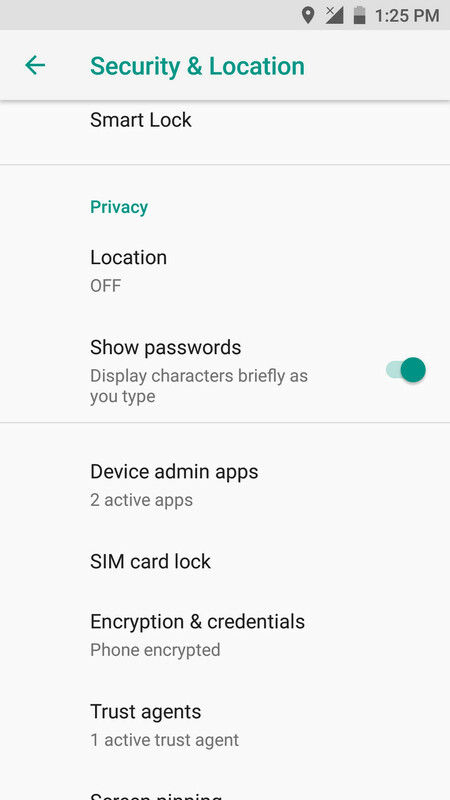 Users on various forums who installed the Oreo update have reported issues like Bluetooth battery drain, persistent location notifications, lack of interactive ambient display options, unresponsive apps, and non-functional fingerprint sensor gestures. People who bought new Mi A1's within the past week would have been surprised to find that there was no option to update to Oreo, as the update had been pulled already. According to an Mi India social media post, though, rollout will resume in the next few weeks.